Which solar system design is best? Rooftop, ground mount or carport? In the last few decades, generating electrical power using solar panels has become commonplace all over the world. Solar system design requires a big enough space to accommodate arrays of solar panels to produce enough electricity to be of use. The large surface area of the solar panels collect the light from the sun and transforms it into electrical energy to be stored in batteries, used right away, or put back into the power grid to help offset energy costs. 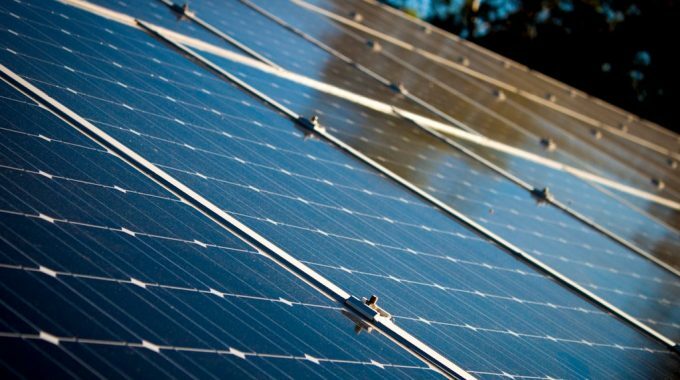 Since solar systems require so much space to generate useful amounts of electricity, the physical features of the location can limit where business owners or homeowners can place their solar panels. The three most commonly used areas for solar panels are a solar rooftop system, a solar panel carport, or a solar ground mount system. All three of these solar designs have certain advantages that can make each of them equally attractive depending on the individual situation. For the business owner or homeowner, choosing the right design for your solar system is a matter of weighing the benefits of each as related to the physical structure and available space of the location. 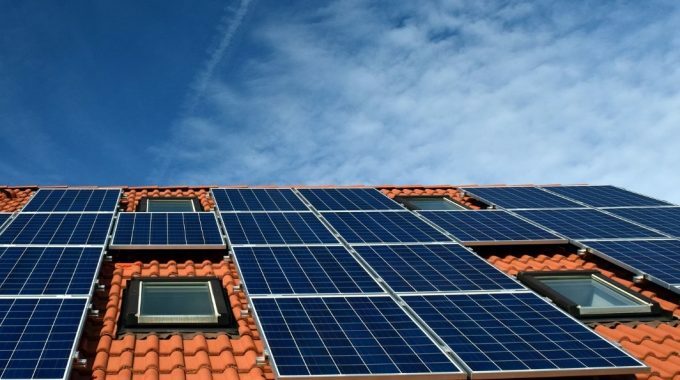 If the existing building is sound and includes a large flat roof or an adequate southern facing roof area, then a solar rooftop system may be worth considering. The system designer has to plan to work around any current uses of the rooftop such as HVAC systems or windowed roof dormers. A solar ground mount system may be a great way to put a large, unoccupied piece of land to good use. However, once the owner decides to use the area for a solar ground mount system, it will most likely limit any future construction or other utilization of the land. Since a solar ground mount system or rooftop system is not always an option, the building owner may want to think about erecting a solar panel carport. These freestanding structures will require more investment at the onset, but provide all the benefits of a regular carport with the bonus of a solar powered electrical system. Efficiently use unused space – Rooftops usually do a great job of protecting the interior of the building from the elements, but in most cases, that is all they do. 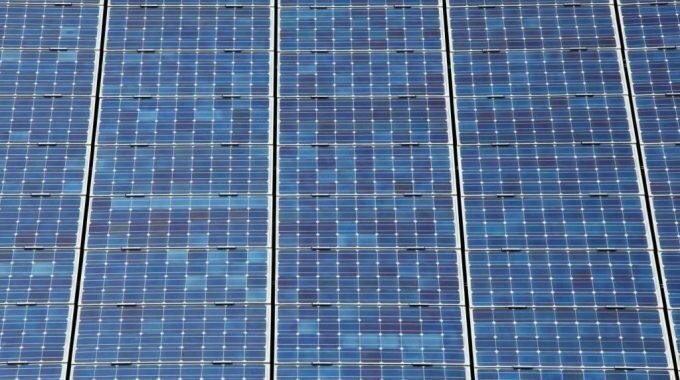 Putting a vacant rooftop to work generating electricity from the sun may be a way to get double duty from an underutilized area. Save money on power transfer – The natural proximity of the rooftop to the rest of the building works in favor of a solar system design. The farther that electrical power has to travel, the more energy is lost to waste, so closer is better when it comes to solar panel placement. Protection for the roof – Solar panels on a rooftop act as an added layer of defense against weather and the harmful UV rays of the sun. A roof covered in solar panels requires less maintenance and will typically last longer. Make good use of undeveloped land – Unless land has a clear purpose, it is often just an added expense. Businesses and homeowners must pay property taxes and likely pay to keep the area presentable. 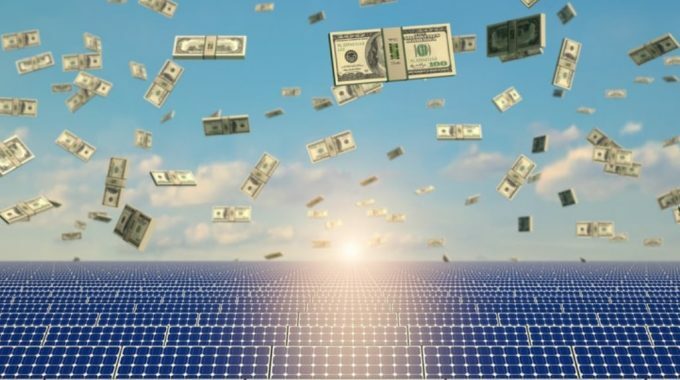 An array of solar panels quietly producing electricity helps the land to pay for itself and may qualify for state and federal tax incentives. Save money by avoiding construction or retrofitting costs – A solar system installed on the ground does not require the owner to erect or remodel any buildings. Once an engineer clears the property for installation, the installer can place, anchor and wire the solar panels to transfer the electricity it produces. Operate more efficiently – Solar panels installed at the ground level typically have more clearance for airflow underneath. This configuration allows them to remain cooler and therefore to produce more electricity overall. Be oriented for optimal sunlight – Designers of a solar carport can place the structure and the panels to make maximum use of the sun’s rays. More light exposure means more electricity generated. Provide shelter and protection – A carport is very helpful for drivers trying to exit their cars in unfavorable weather conditions. Having a carport available under which to park minimizes the effects of snow, sleet, rain, heat, and wind. The system also provides useful electricity to power the building it serves. Send a powerful message – A solar panel carport is a visible reminder to everyone who sees it that the business owner or resident who constructed it is investing in a sustainable energy future. The solar system design a property owner selects should be well suited for the available space and existing structures. In most cases, there is always a solution to install some type of solar power on a property.